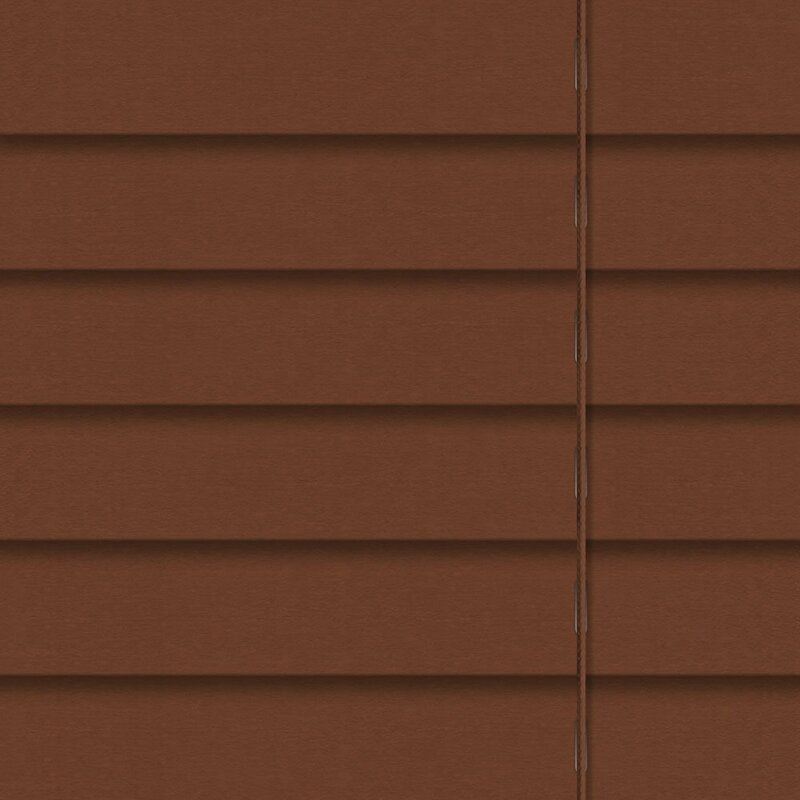 With their dark brown hues and stunning natural deep grain these 50 mm made to measure luxury pecan wooden blinds are truly exotic. 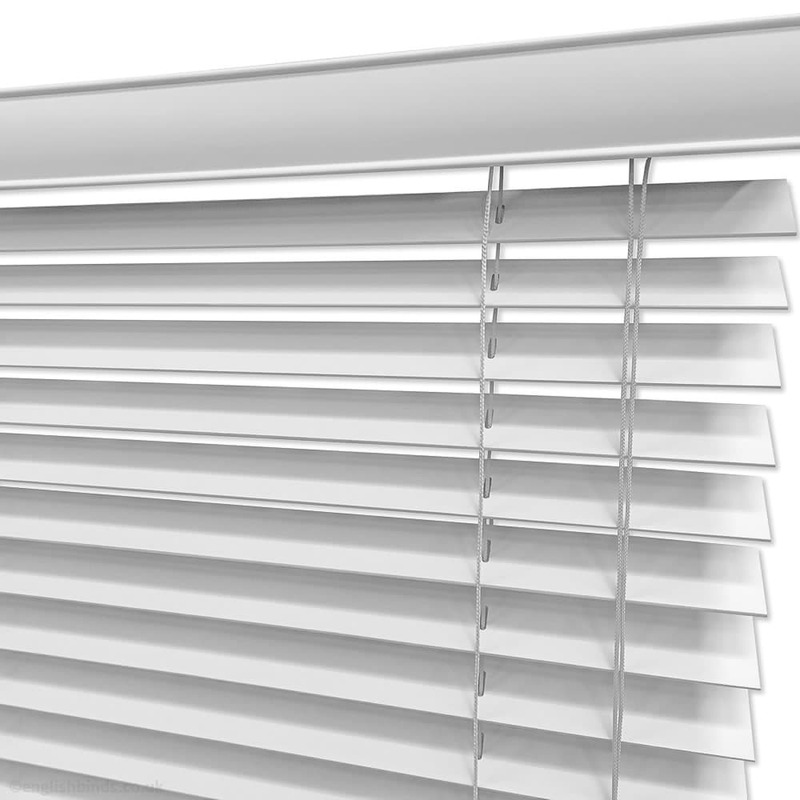 Customer service was very helpful when had a problem with measuring, no problems at all. 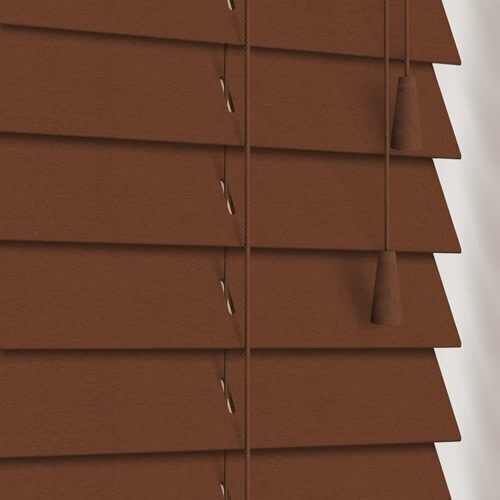 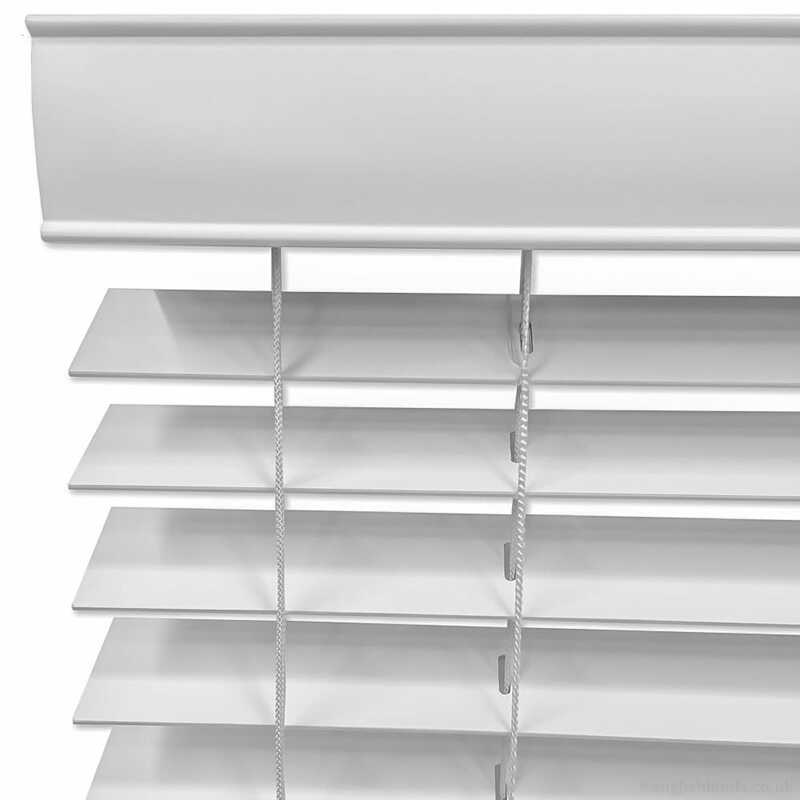 Ordered made to measure blinds that are 100% waterproof, really happy with them, they are black out as well so hung at the bathroom windows is really perfect. 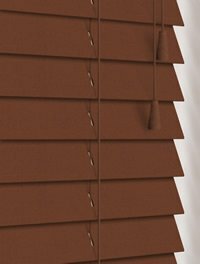 Overall very well made, ordering was easy and value for money.